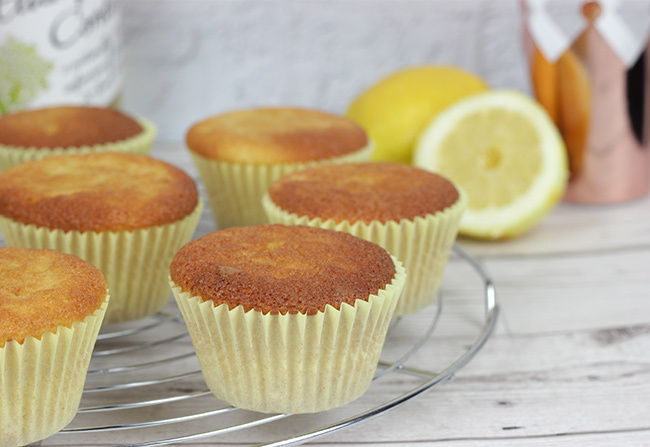 With the Royal Wedding, between Meghan & Harry, happening this weekend; I thought I’d whip up some summery Lemon & Elderflower cupcakes inspired by the flavours of their wedding cake, being baked by Claire Ptak from Violet Cakes Bakery! 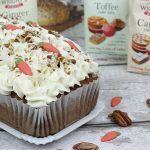 I did a bit of research into elderflower flavourings, extracts and cordials in baking. I couldn’t find any elderflower extract in any local supermarkets or cake craft shops so opted to go down the cordial route. 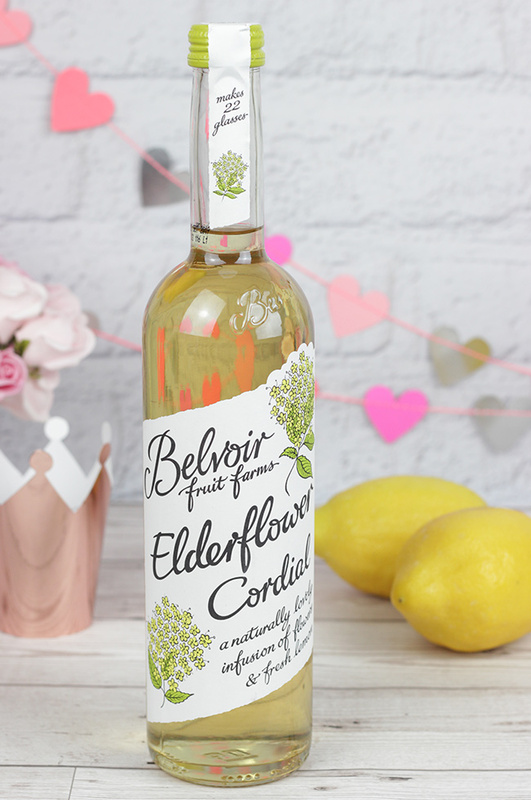 There are quite a few brands to choose from and I decided to go for Belvoir elderflower cordial which also has lemon in it which I thought would be perfect to add to the citrus flavour! 2) Using a freestanding mixer with paddle attachment or a large bowl using an electric hand whisk, cream the butter and sugar together until light in colour. 4) Add the elderflower cordial and lemon zest, mix. 5) Add the flour and baking powder mix well. Pour in the milk and mix once more. 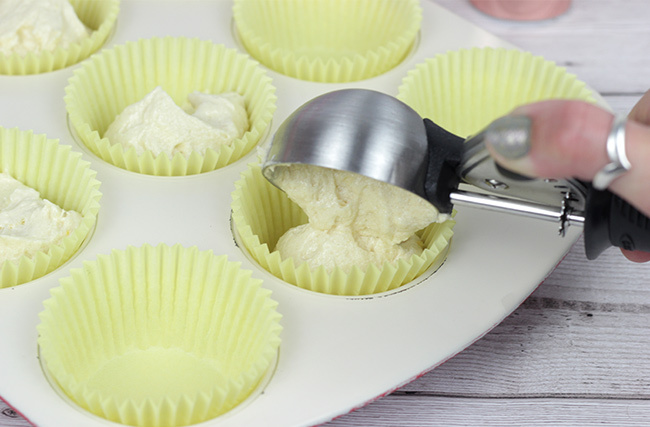 6) Use an ice cream scoop to add the mixture to the tin, I find this gives you a more consistent size to each cupcake. 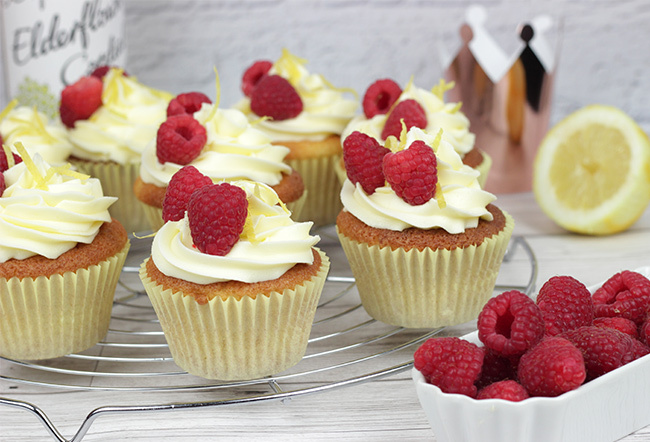 7) Bake the cupcakes for 20 minutes, they’ll be lightly golden when ready. 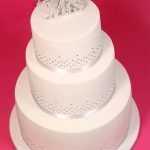 If in doubt, you can always test they’re done by inserting a cake tester; which should come out clean when they are fully baked. 8) Transfer to a wire cooling rack to cool completely. 9) Meanwhile, make the buttercream by creaming the butter until light, then gradually add the icing sugar until fully mixed into the butter. Add the elderflower cordial and mix then add the lemon juice to balance out the flavour. 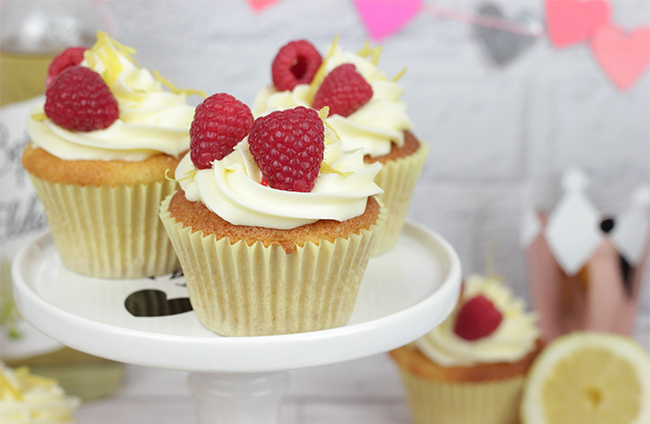 9) Pipe your desired style of buttercream on top of your cooled cupcakes! 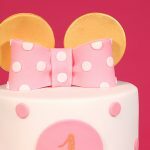 I piped my swirls using the Wilton No. 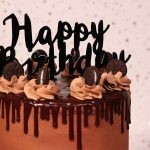 2110 Open Star decorating Tip with a disposable piping bag. 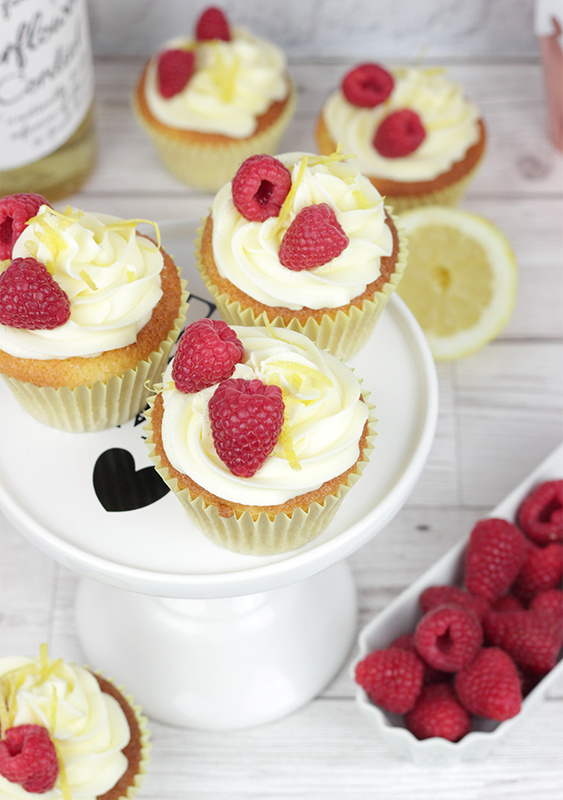 Decorate with a sprinking of lemon zest and fresh raspberries! 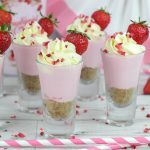 These are perfect to serve at your Royal Wedding party or afternoon tea! 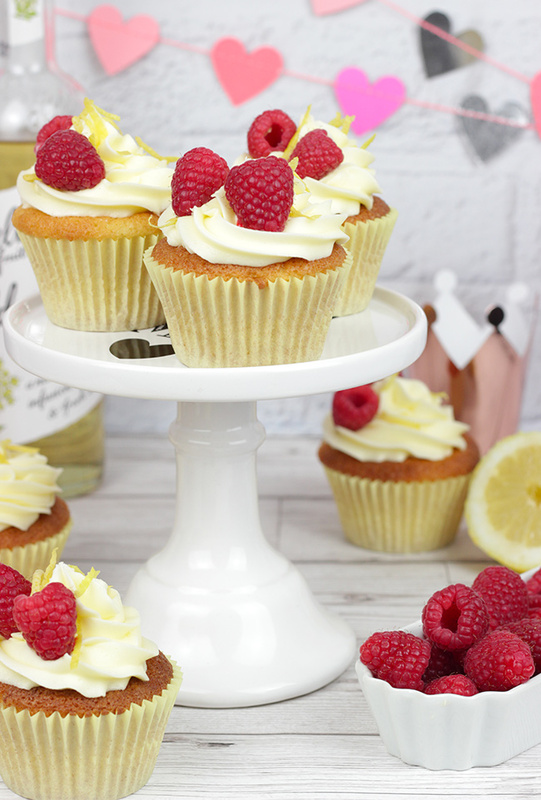 They are lovely, light & fruity which is ideal for a summer’s day treat! I hope you enjoy watching the Royal Wedding tomorrow! I can’t wait to see what Dress Meghan is wearing!